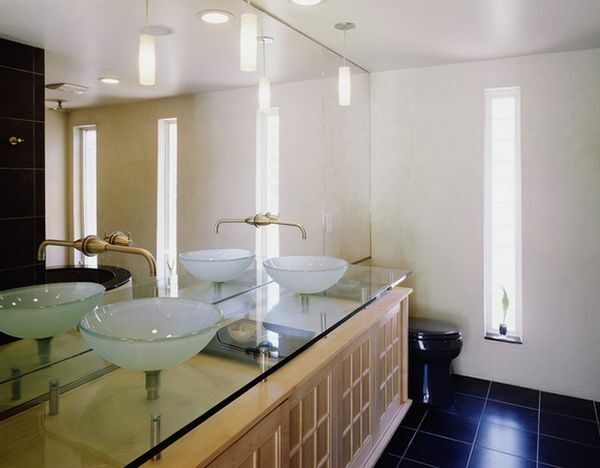 How To, Tips, and Advice How to Choose Bathroom Plumbing Fixtures? 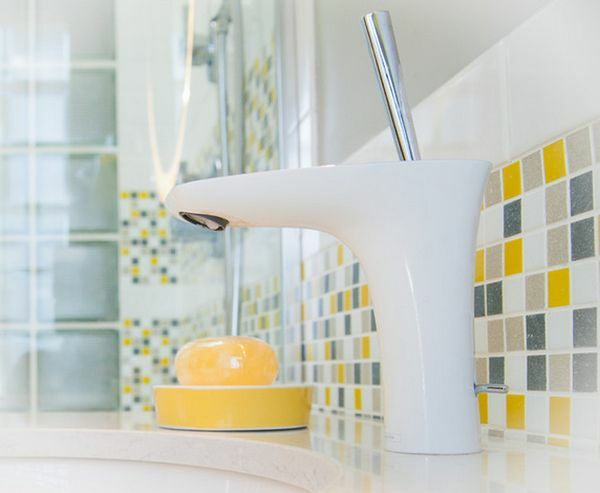 Back when there were only a few options to choose from in terms of bathroom plumbing fixtures making a decision was easy. But now, with so many different designs and types to choose from, you have to analyze things carefully. Take all the factors into consideration and, if it helps, make a list of pros and cons for each one. 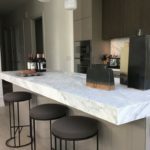 The fixtures should match the rest of the décor. 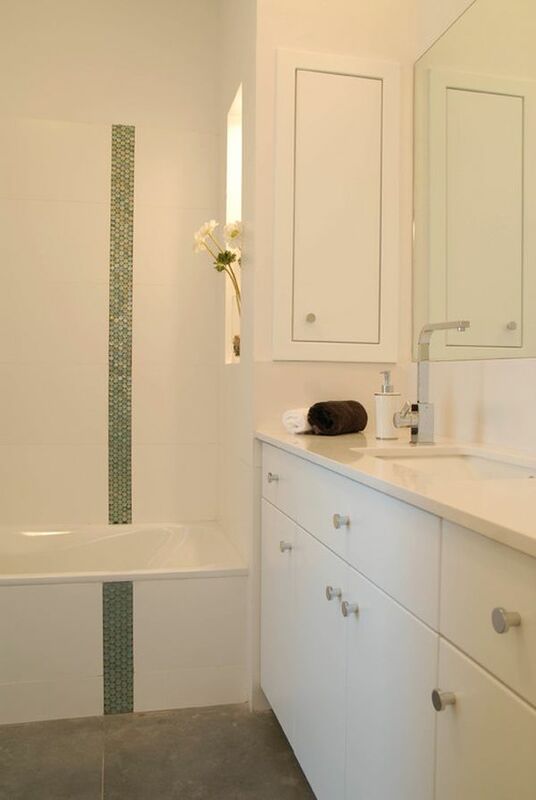 Make sure the fixtures you’re about to install in your bathroom match the rest of the décor. 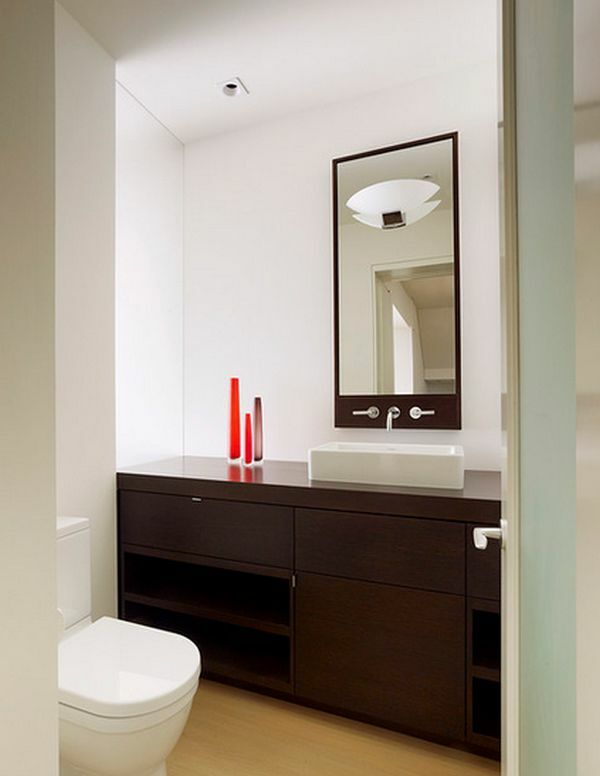 For example, a modern and minimalistic home need fixtures with clean and simple lines. 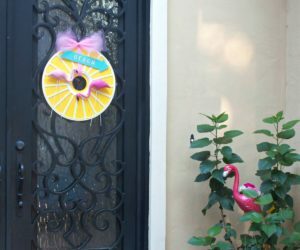 A traditional home could use something a little more ornate, etc. Match them to the tub and sink. 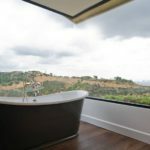 Before you make a decision, take a good look at your tub and sink. 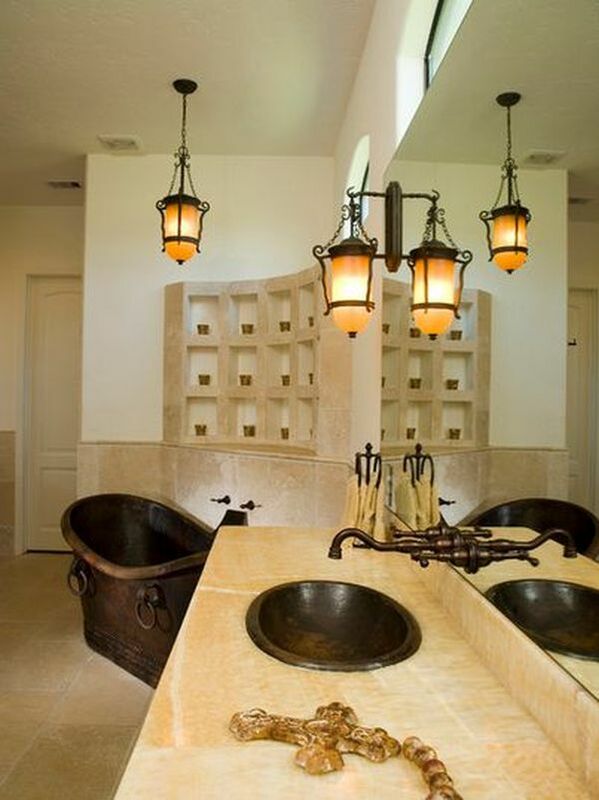 The fixtures should match their styles and designs. 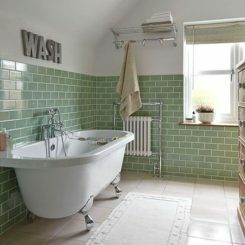 A claw-foot tub with a vintage look needs something delicate to match its shape and design. 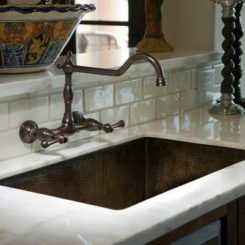 A sleek, oval sink needs a fixture with the same shapes. 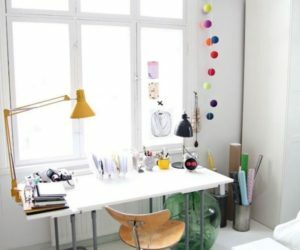 Before you get kidnapped into fantasy land and dream about all sorts of fancy fixtures, decide on a budget you’re willing to give to this particular feature and be realistic. Then take a look at your options and see what that number can offer you. 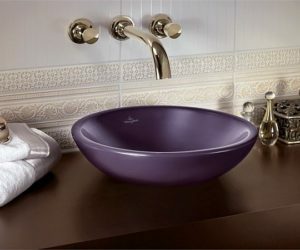 A large family with a lot of kids constantly using the bathroom sink could use a touchless faucet. 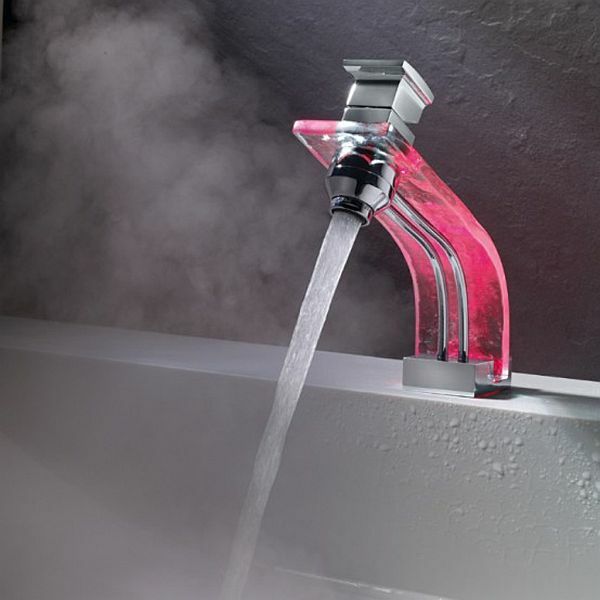 They save you water, money and keep germs away. But if you’re a single couple that enjoys style and wants something that stands out, then focus more on the looks. 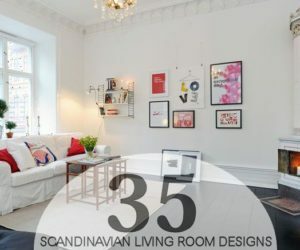 Next, take a look at a few design and style options that might help you make a decision. 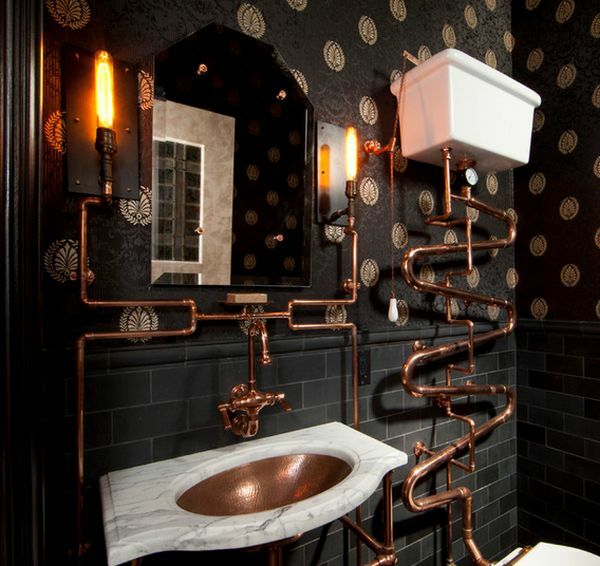 Plain, copper pipes can actually look very interesting in the bathroom. 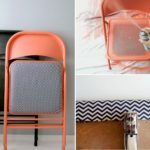 To make them stand out more, choose a dark background for the walls. 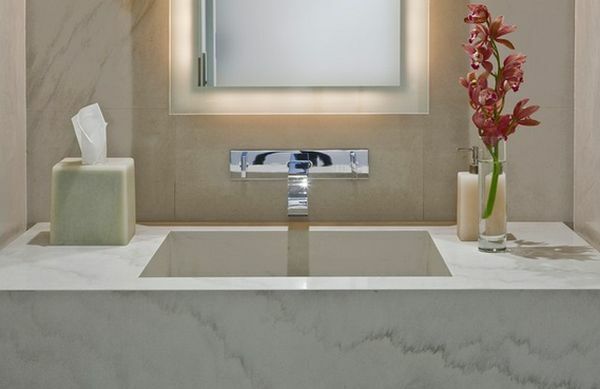 Polished chrome fixtures have a very clean and sleek look. 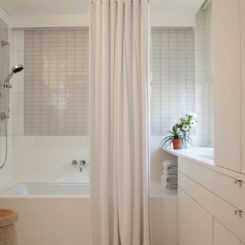 They’re usually very popular in modern and contemporary bathrooms and they can really make a guest bath pop without using color. 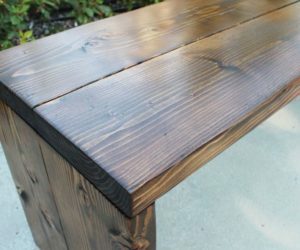 Matte black fixtures are a very interesting option. 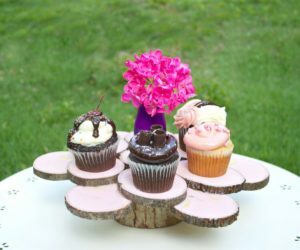 They stand out and emphasize their shape and you can use them to create eye-catching contrasts. 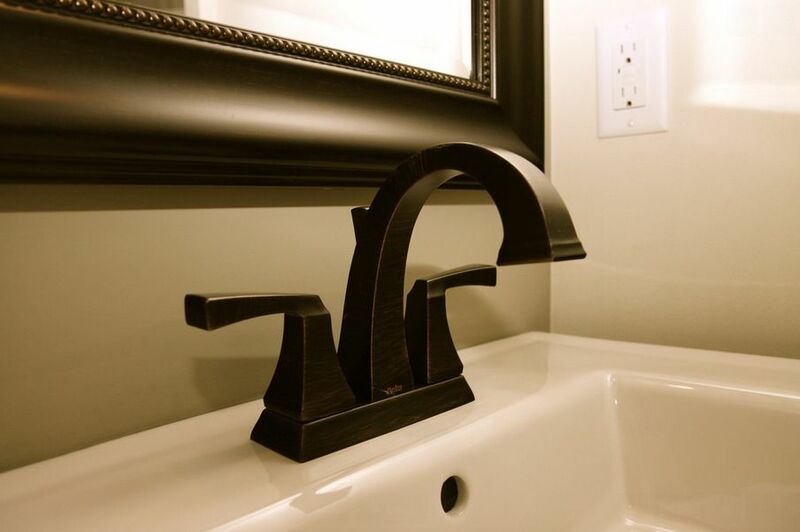 For example, pick a black faucet for a white sink. 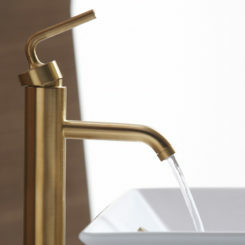 On the other hand, a white faucet would be very interesting too. 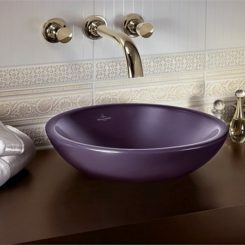 It can match the sink and the rest of the décor and it would look particularly clean and elegant. 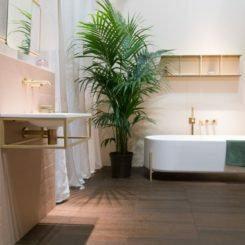 A very nice option for minimalist bathrooms. 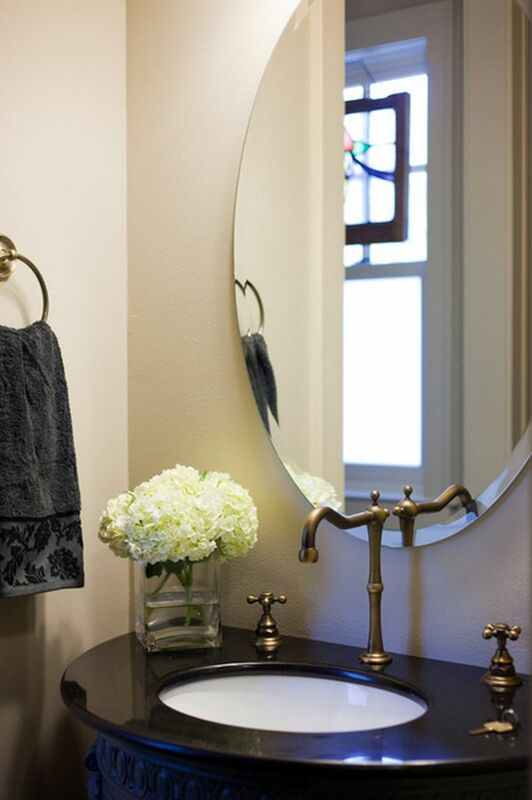 Choose satin brass bathroom fixtures to give the space a warm look. 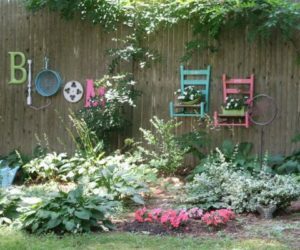 You can match it with some other décor accents. 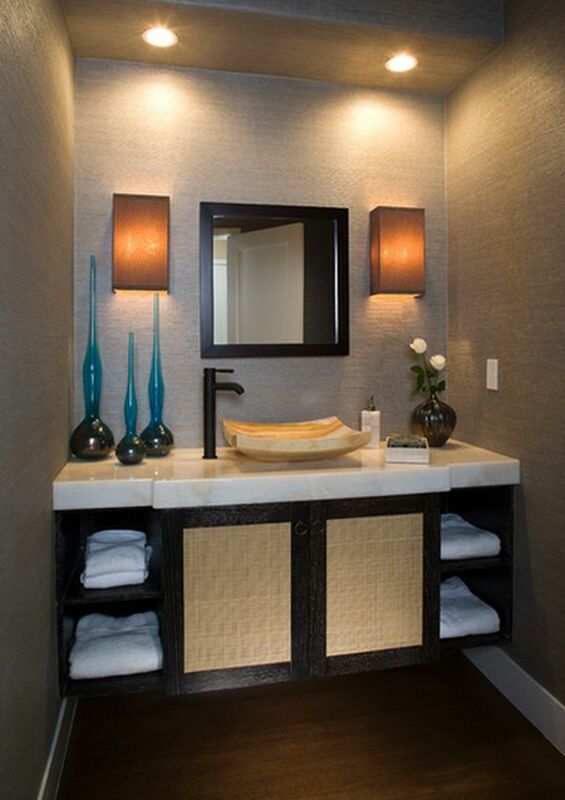 For example, you can have a brass mirror frame or you can mimic the finish with wallpaper. 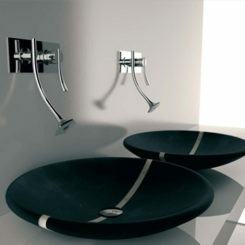 Wall-mounted sink faucets can be quite practical in the bathroom., depending on the design, shape and size of the room. You can also use them just to make a statement. 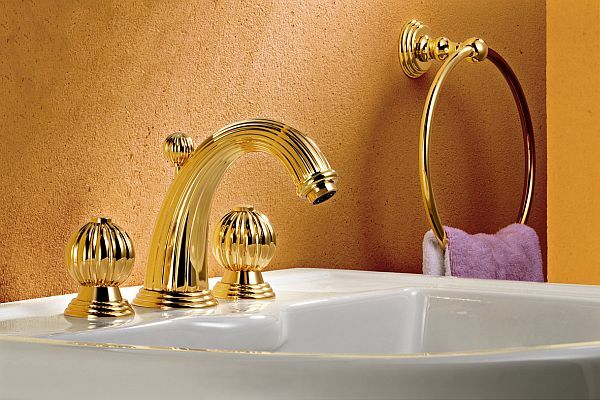 Traditional bathroom fixtures are easy to recognize. 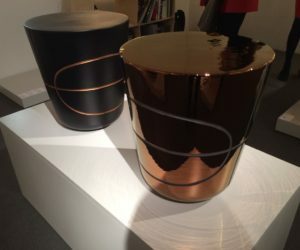 They’re usually more ornate than the modern ones and feature curved lines and more complex designs. 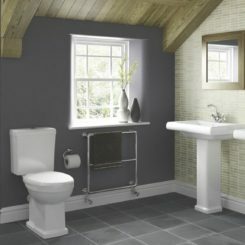 They remain the perfect option for traditional bathrooms. 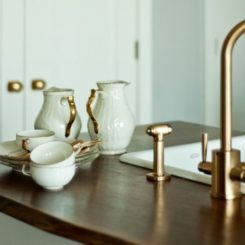 Although not particularly popular, bronze fixtures are one of the options if you want to impart a unique look to your bathroom. 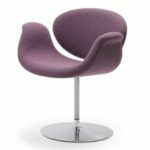 They stand out and have an imposing allure but they usually need to be complemented by a few matching elements. 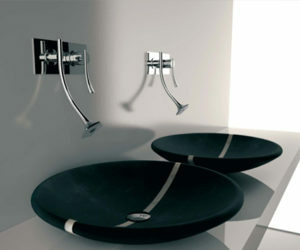 Contemporary bathroom fixtures are almost always minimalist and feature extremely simple designs. 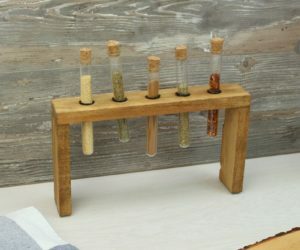 Everything is simplified and anything that’s not functional or absolutely necessary is eliminated. 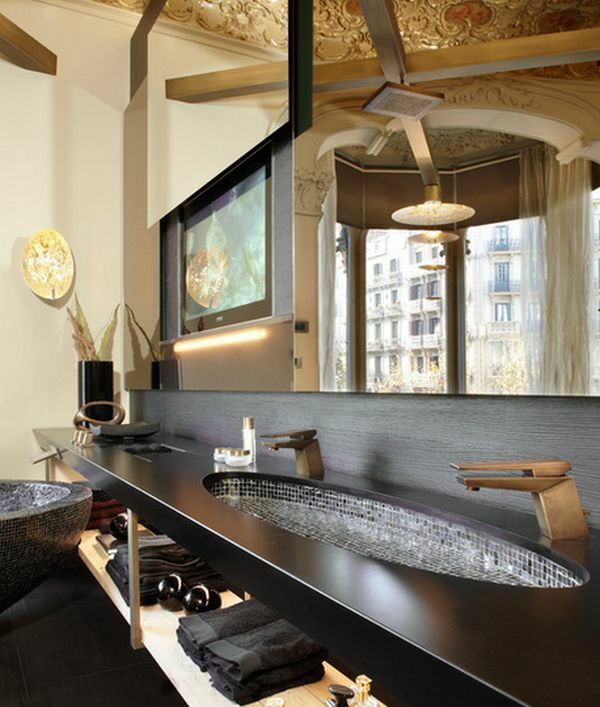 Installing the faucet on the bathroom mirror is a very interesting idea. 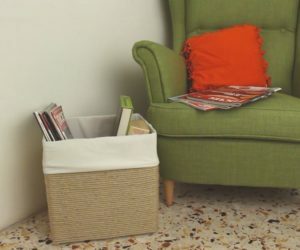 Whether you do it because it’s practical, to save space or for the looks, you’ll be a winner. 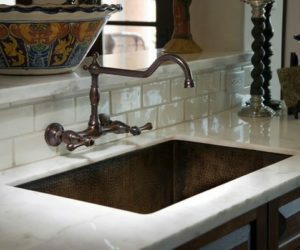 By installing your faucet to the left or right of the basin you can take full advantage of a narrow vanity and you’ll also get to try something different. 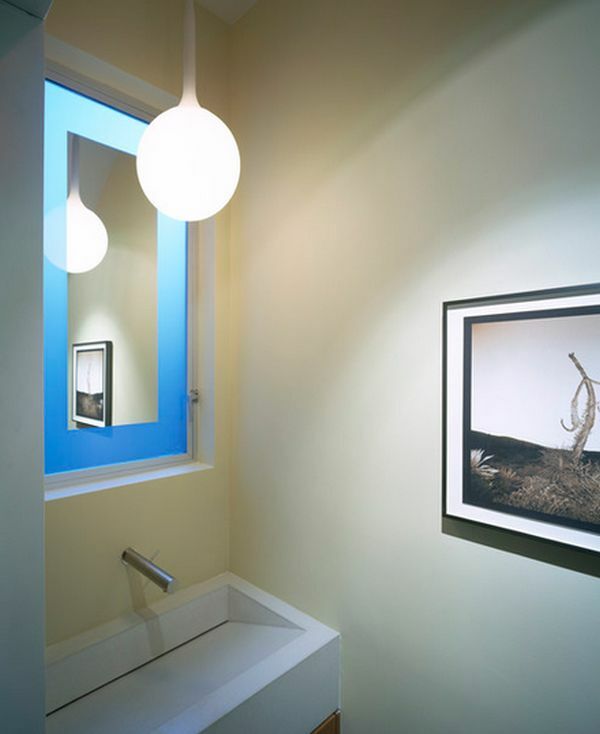 Give your guests something to talk about by doing this for the guest bathroom.